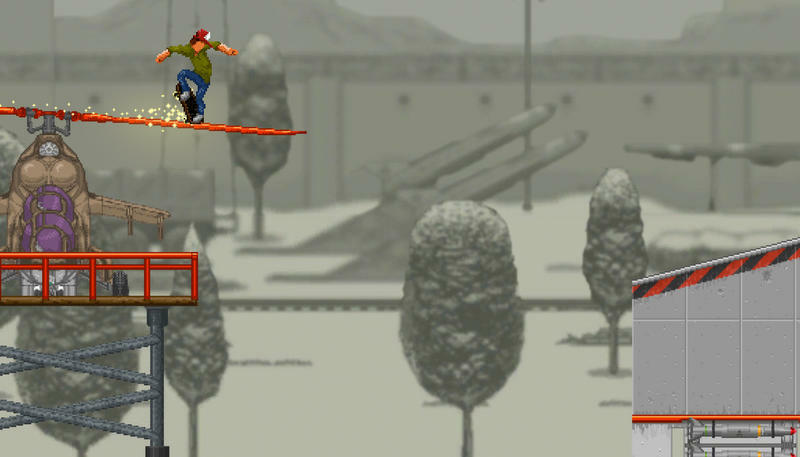 OlliOlli, Roll7’s retro skateboarder, is finishing its epic run through all the consoles this March, announced the team in charge of porting the game. 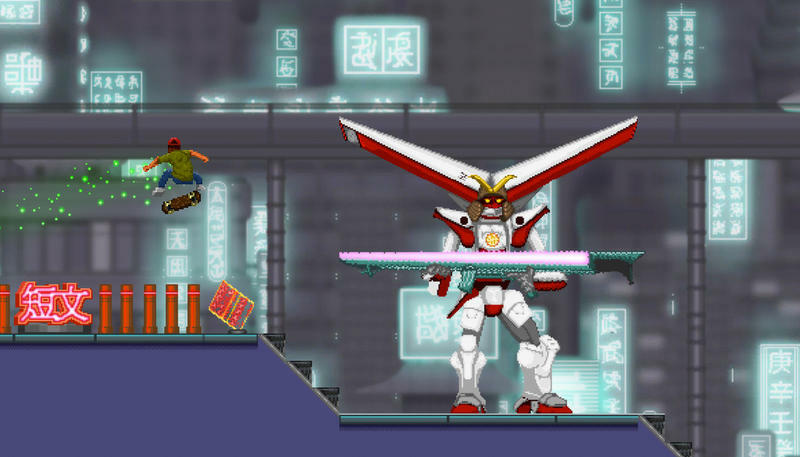 The game “will be hitting Xbox One, 3DS and Wii U consoles in mid-march,” said Curve. All three should release within the same week, though exact dates haven’t been decided. 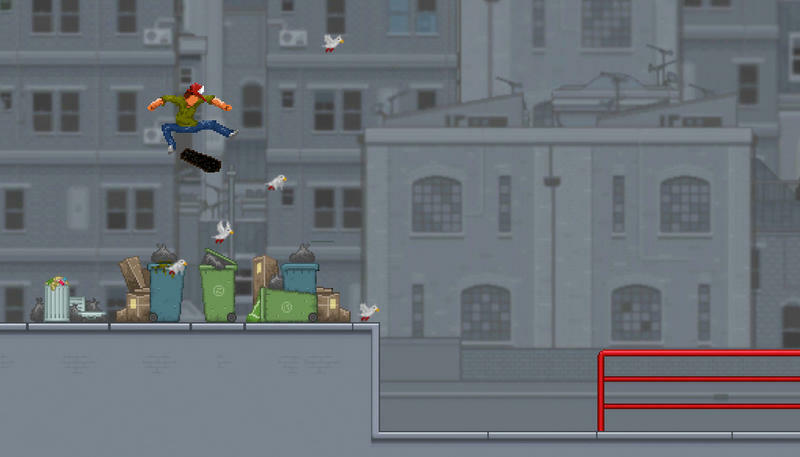 OlliOlli was developed initially by Roll7 for PlayStation Vita and made the jump to PC and Sony’s other platforms in summer 2014. 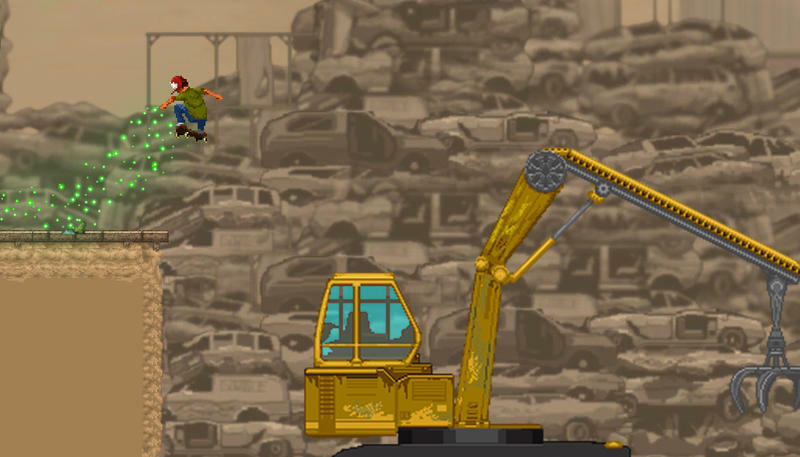 While that team has been hard at work on OlliOlli 2: Welcome to Olliwood, developer Curve has been porting the game to these last three platforms. We reviewed the PlayStation 4 version and found it to be as rewarding as it was challenging. The game is worth it just for the soundtrack, and if you don’t have a Sony system or a PC, this is a great chance to check it out.